AMONG THE exciting new plays being premiered at GIAF is Darach Mac Con Iomaire’s Baoite at An Taibhdhearc, a co-production with Abbey Theatre in association with the arts festival. Baoite centres on a west of Ireland fishing family who lead a desperate fight to defend their coastal community from the imminent threat of offshore fracking. But the pressure of campaigning mounts and hidden fractures appear in the once-solid clan, as lies, legacies, deceit, and ultimate betrayal destroy the community. 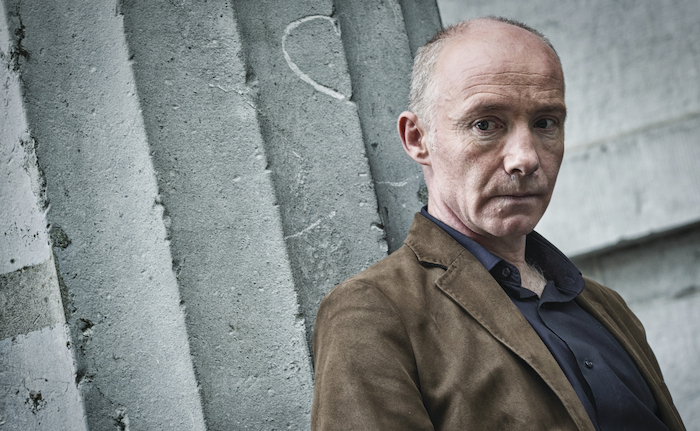 This tense thriller traces the silence, shame, and lies at the heart of the Irish psyche, through the eyes of local activist Cáit. Cáit is 38 and wants children. Her third attempt at IVF has just failed. Burdened with debt, she now faces ending the campaign to get what she wants. 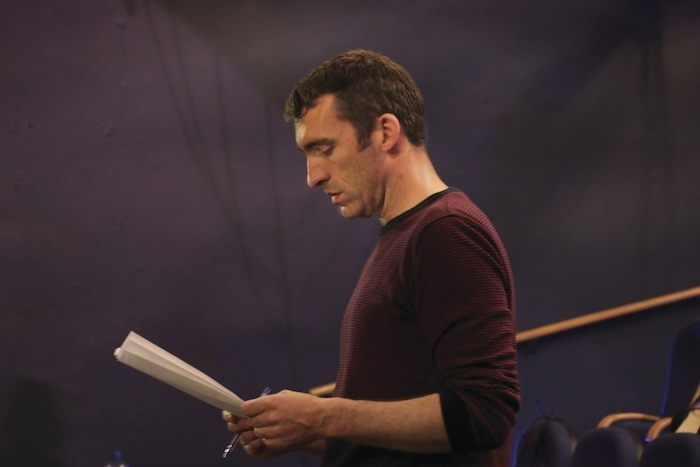 During a break in rehearsals writer/director Darach Mac Con Iomaire delved into Baoite’s themes and outlined what audiences can expect from the production. I began by asking how the co-production with the Abbey Theatre came about. “It started two years ago when the Abbey and Taibhdhearc were talking about partnering around new work, and I got a phone call from the Abbey offering me the commission. I found people in the Abbey were really supportive when it came to reading the script and giving me feedback. I was really enthused by their energy and willingness to engage with the work. Mac Con Iomaire was the writer/director of the award-winning TG 4 drama Corp +Anam which, like Baoite, addressed the issues of secrecy and lies that pervade much of Irish life. “We have that tradition here of Official Ireland fobbing people off and not telling us the truth,” Mac Con Iomaire notes. “There is a total lack of accountability; we see it with the litany of tribunals and scandals and senior people lying about issues and there being no consequence save for an occasional resignation. That’s the main theme of Baoite but it is also a love story between Cáit (Siobhan O’Kelly ) and Simon (Sean O’Meallaigh ) who are trying to have a baby but their attempts at IVF have failed and they are under pressure. They are a fishing family in the west of Ireland, the two other main characters are Cáit’s father Pat (Macdara O’Fatharta ) and her brother Tom (Diarmuid de Faoite - pictured above ) and the family story plays out to the backdrop of their local community being up in arms about the prospect of offshore fracking by a mega corporation.